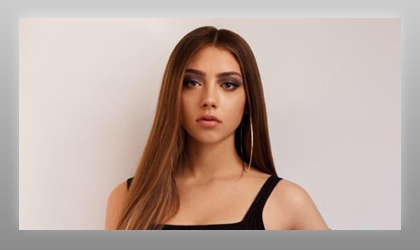 A&R Worldwide supported and featured artist Baker Grace recently signed a worldwide record deal with one of the world’s and Universal Music Group’s most successful record company’s, Republic Records (The Weeknd, Drake, Ariana Grande, Lorde, Lil Wayne and countless others). Baker Grace garnered offers from numerous major labels who discovered the artist this year, but signed with Jason Jordan, Sr. VP A&R, Republic Records. Jordan, who was introduced to Baker Grace by Sat Bisla, Founder & President, A&R Worldwide, became an early believer in her right away while he was still President at Imagem Music during the summer of last year. Jordan presented Baker Grace to multi-Platinum songwriter/producer Scott Harris (Shawn Mendes, The Chainsmokers, Jessie J) who started writing together with the talented teen. Last summer, Jason moved to Republic Records as Sr. VP A&R and offered to sign her as soon as he heard the new songs resulting from the collaboration with Harris.